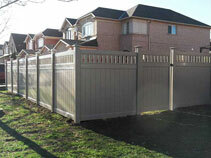 Vinyl Fence Toronto Fence Canada has many different styles of privacy vinyl fencing with lattice, which offers a bit of added visibility, while still allowing you to maintain your privacy.The lattice is also preferred among homeowners who wish to integrate ivy and crawling plants to their landscaping, as the lattice at the top of the fence serves as a wonderful area for affixing ivy and crawling plants. 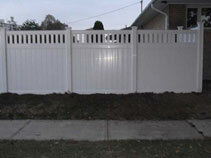 Vinyl fencing is affordable and versatile, yet durable, making it ideal for any property owner who wishes to enclose their property. 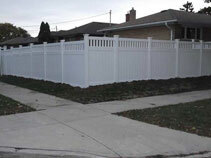 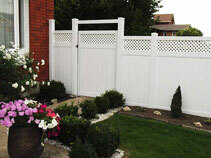 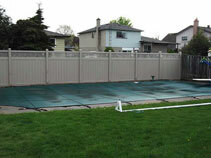 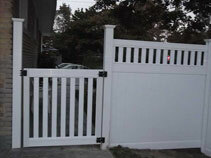 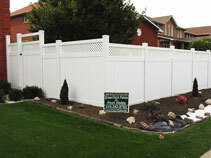 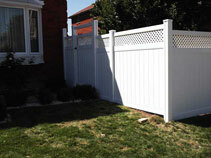 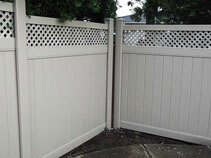 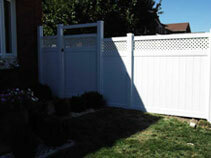 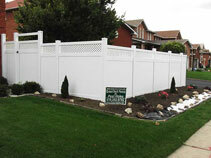 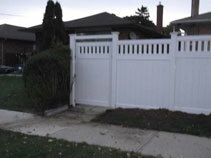 Vinyl Fence Toronto Fence Canada serves the entire GTA, so if you’re ready to install vinyl privacy fencing with lattice on your property, contact our friendly team for a free, no obligation price estimate.